We now have an account on Amazon Smile! When you shop on Amazon, log into the “Smile” page and designate Midway Baptist as your charity of choice and we will receive a percentage of your total shopping. Follow this link to get started with amazonsmile! 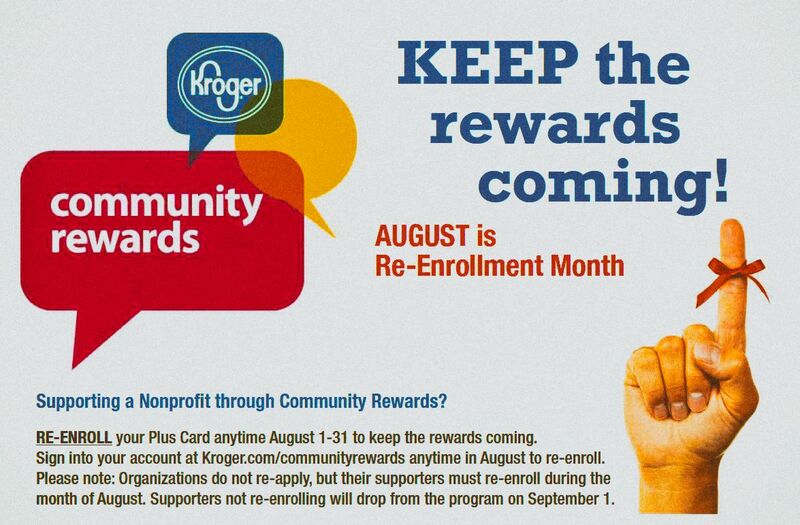 Kroger is making its Community Rewards program easier to use than ever! Just go to their website (you can also load coupons right onto your kroger plus card there! ), login, enter your kroger plus number and link up to our account number QY552. Now every time you use your kroger plus card we will get a quarterly payment based on the amount we are spending!